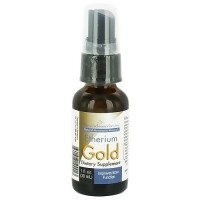 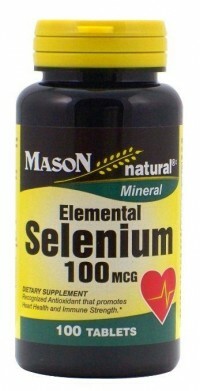 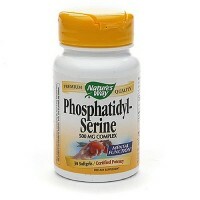 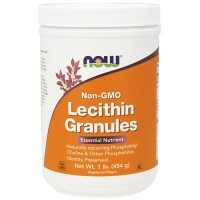 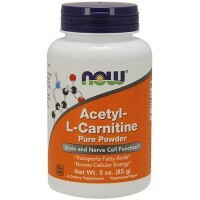 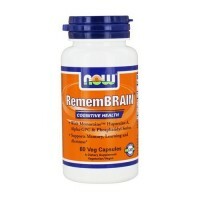 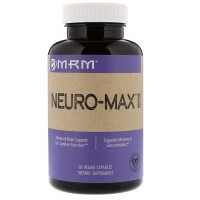 Provide deep nourishing support for the nervous system. 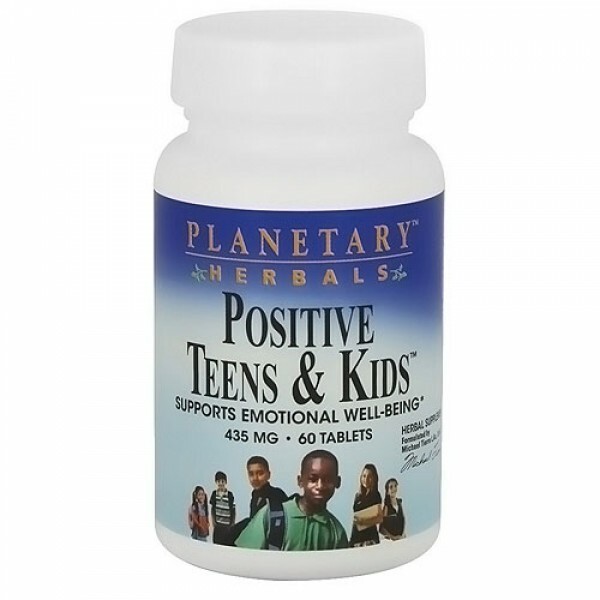 Planetary Herbals positive teens and kids is a safe and natural herbal blend. 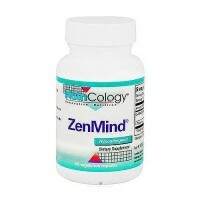 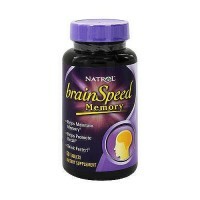 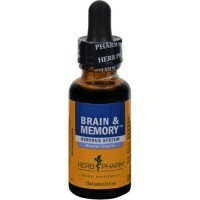 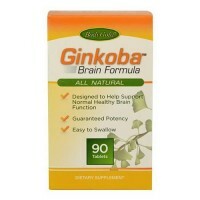 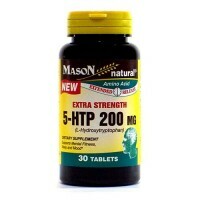 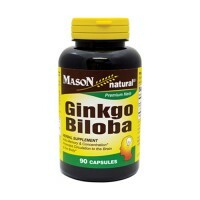 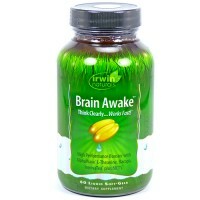 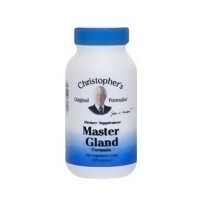 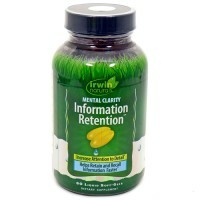 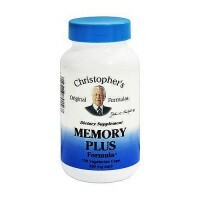 Designed to provide deep nourishing support for the nervous system. 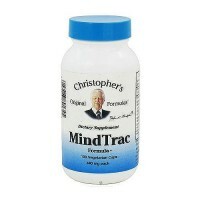 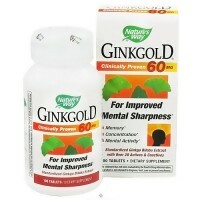 Helps to maintain a happy and balanced mental outlook. 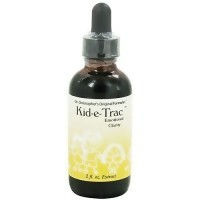 Specifically designed for children and youth, Positive teens and kids features St. Johns wort, lemon balm, and bacopa, key botanicals for emotional balance and mental well-being. 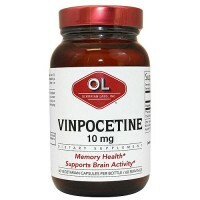 Other Ingredients: Silicified microcrystalline cellulose, acacia gum, stearic acid, modified cellulose gum, and colloidal silicon dioxide. 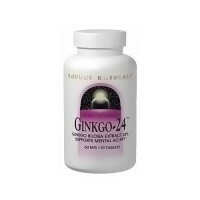 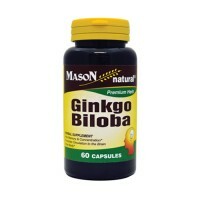 If you are pregnant, may become pregnant, breastfeeding, taking antidepressant, sedative, contraceptive, antiretroviral, chemotherapy, or cardiovascular drugs or any other prescription or non-prescription drug, consult your physician before using this product. 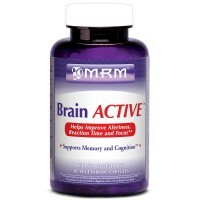 Do not take in combination with sedative or calmative supplements, or with alcoholic beverages.